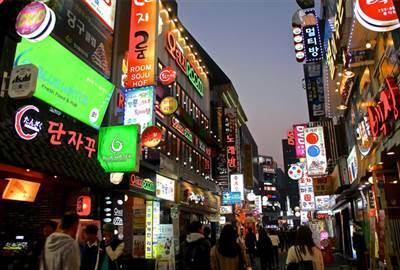 Seoul is the heart of South Korea and is a melting pot of all things Korean. 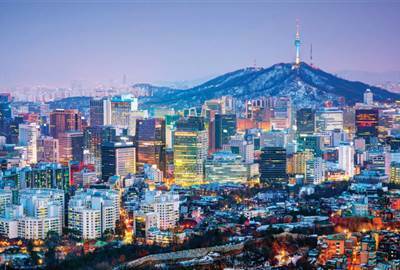 From food and make-up to K-Pop groups, Seoul truly is a city to be visited. 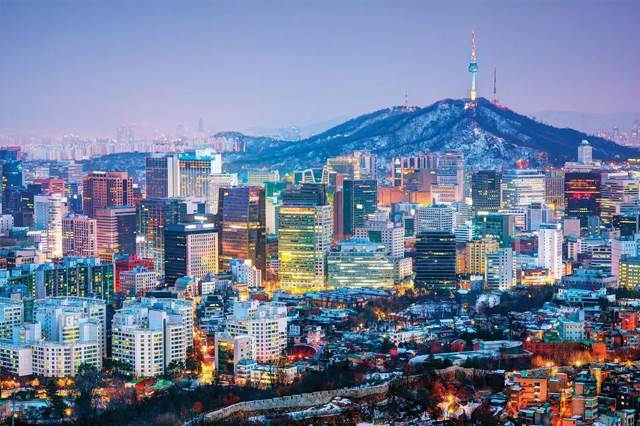 Here we have listed a few things to help you plan your next trip to this wonderful city in South Korea. This village is made up of traditional houses, and visiting it is one way of getting to know the heart of Seoul. Instagram worthy shots are a plus! This is a daily performance of the guards that are on duty at the Gyeongbokgung Palace. This is a tradition that has been kept for the longest time and is one sight you should not miss when in Seoul. The management of the palace allows visitors to wear a gatekeeper costume within the palace grounds, so you must not miss this. 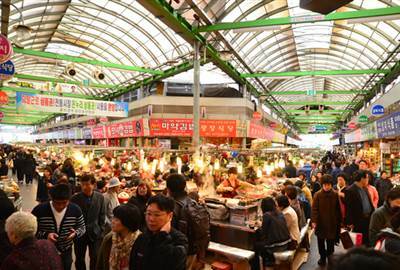 Seoul may be known for good Korean food, but the street food is a different story. A way to deepen your experience, Seouls’s street food is really a must try. Korea is one of the most traditional countries in Asia, and its traditional-modern mix is simply one that you have to experience. 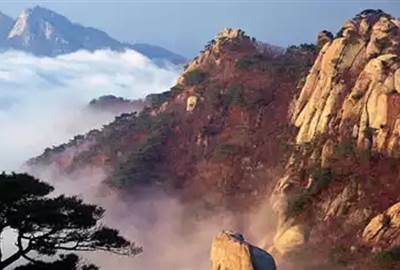 Experience the heart of South Korea through these destinations. Include them in your must-go-to places during your stay in Seoul, and you’ll enjoy every bit of your vacay. 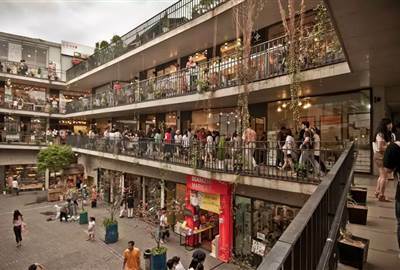 A one stop shop for retail and food, you’ll find brand name shops and department stores and restaurants, fast food, plus Korean, Western and Japanese dining options. 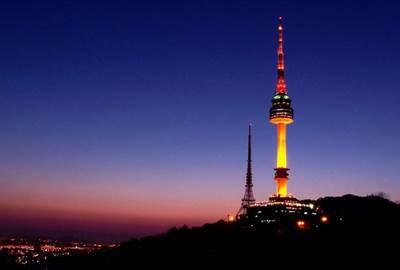 Located on Namsan Mountain, the N Seoul Tower is at the highest point where you can see the beautiful Seoul skyline. The communication and observation tower is surrounded by the scenery and nature of Namsan. Its tower also attracts many for the light art it displays. 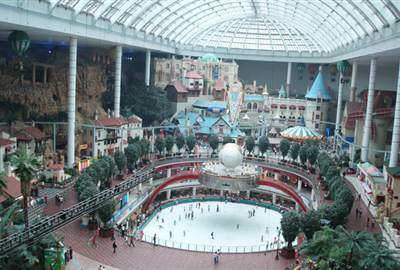 It’s a huge complex with an indoor and outdoor theme park, year round ice skating rink, department stores, shopping malls, a folk museum, a hotel, cinemas, restaurants. The indoor theme park boasts of over 45 attractions. There are many trees, plants, and animals and is popular for its hiking trails. 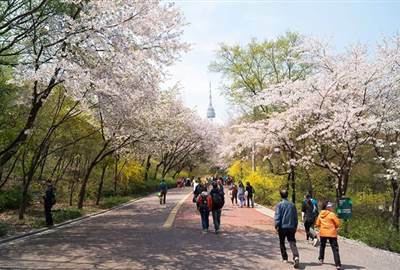 You can also visit the National Theater, Namsan Public Library, Namsan Botanical Gardens, statues of Korean patriots. 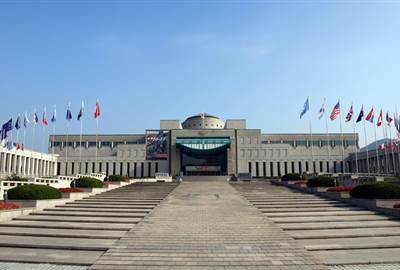 A history museum of Korea’s valiant efforts to preserve its country’s spirit, the Memorial Service Korea Society established exhibits which includes materials preserved from the wars. Also on display are tanks, planes and guns. Serving Kalguksu or knife noodles as its also known for over 40 years, Myeongdong Kyoja is located in an out of the way alley and is a simple restaurant. However, the Korean noodle soup more than makes up for this. For a gastronomic alternative turn to Jyoti serving Indian and Nepali cuisine. 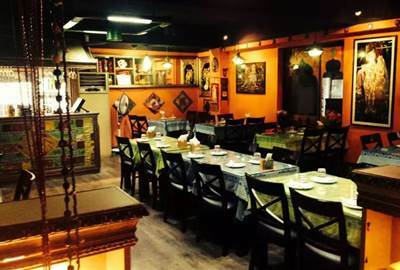 This Indian restaurant serves kormas, curries and more with soft Indian music playing in the background. 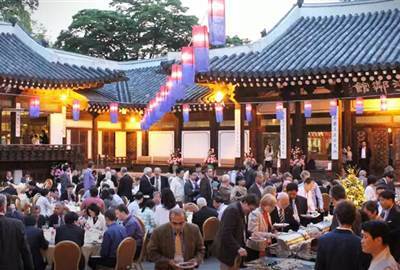 Enjoy a beautiful performance by the Korea House of Arts as you dine. 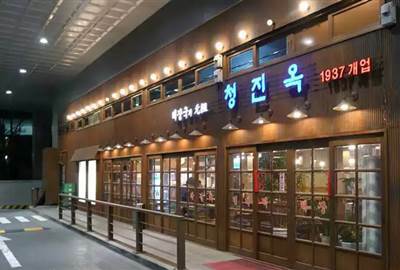 The royal banquet offers so much including Korean staples such as spicy kimchi and bulgogi. 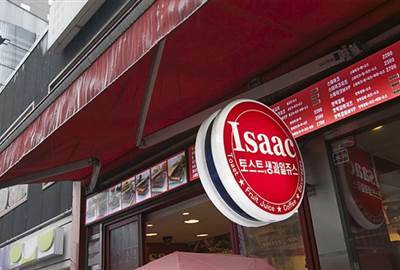 Breakfast is best spent at Isaac Toast Myeongdong where you can get your fill of freshly grilled sandwiches. They’re especially good because of their secret sauce. Also known as Bukhan Mountain, this national park has three major peaks. It’s popular for the scenery, hiking trails, mountain streams, large granite peaks, Buddhist temples and even has a walled fortress. 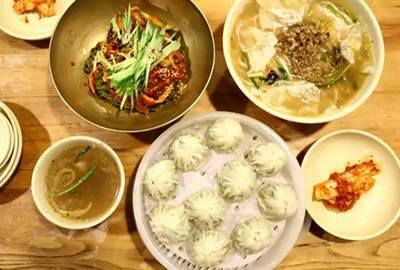 Capture the culture of South Korea through their spicy yet tasty food. 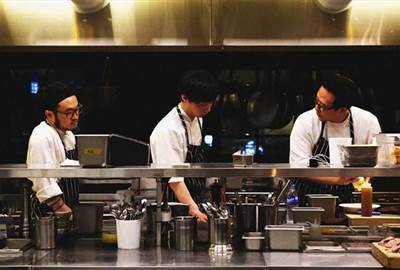 Have a meal in these places, and you’ll never go wrong with filling your hungry tummy.